Emily Graduated from Lexington High school, and went on to Middlesex Community College to complete an Associates degree. She started working in the dental field in 2009 as an administrative assistant. During her years of work, she developed a love for dentistry and skills to help patients have smooth and worry free dental visits. She became D2 Dental's Office Manager in 2015. Emily is a dog lover, and owns a 8 year old chocolate lab whom she adores. 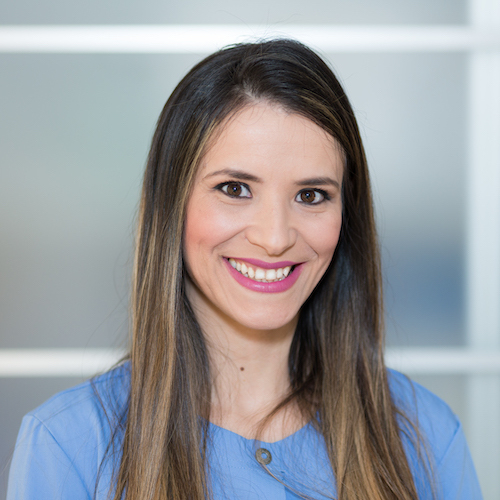 Carolena has been in the dental field since 2016, specializing in patient care, coordination and billing. She is currently attending school for her associates degree in science. In her spare time, she loves spending time with her 5 year old son and shopping. 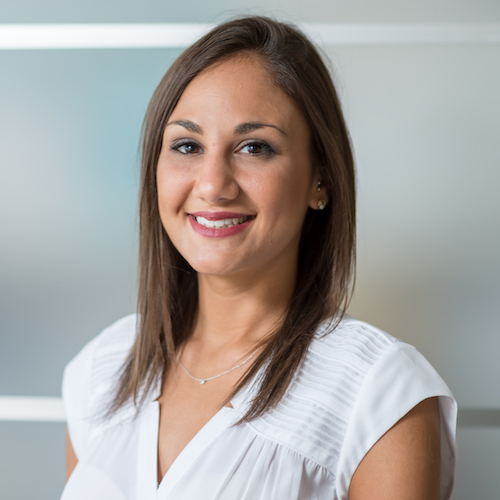 You can always count of Carolena to answer any questions you may have and to put a smile on your face, as she is a very warm and welcoming person! Lasha is a Dental Practice Consultant/Practice Coordinator from San Francisco. Lasha graduated from University of San Francisco with a B.A. in Finance in 2000. He has been in the dental field since 2008! He loves what he does and has a strong sense of commitment to his job and has always delivered well beyond expectations. 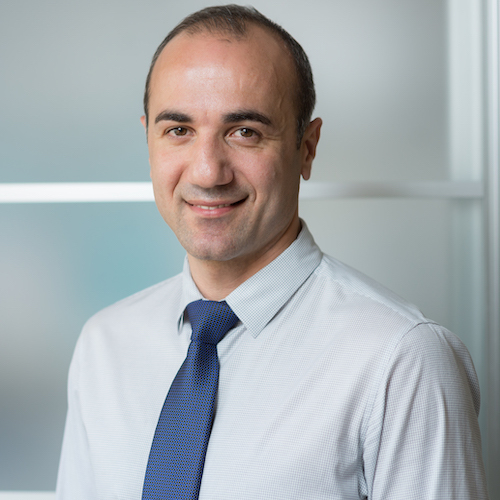 Outside dentistry he enjoys travelling, playing soccer, snowboarding and studying wine. Taylor just moved to Boston from Michigan and is looking forward to exploring New England. She received her Bachelors in Dental Hygiene from the University of Detroit Mercy. During her education, she was fortunate to attend events like "Give Kids a Smile", "Special Smiles with the Special Olympics", and to volunteer on a dental mission trip to the Dominican Republic. 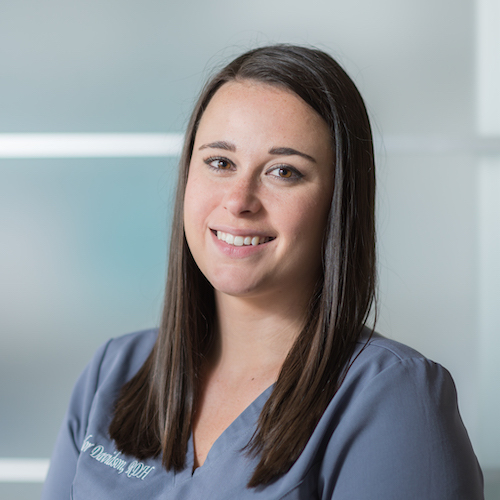 Her passion for dental hygiene revolves around patient education, comfort, and satisfaction. In her free time she likes to explore Boston, read, and spoil her cat, Bagheera. Taylor states that 'she feels very blessed to be a part of such a wonderful, patient centered office like D2 Dental!' And we, of course, are lucky to have such a talented hygeinist join our team! 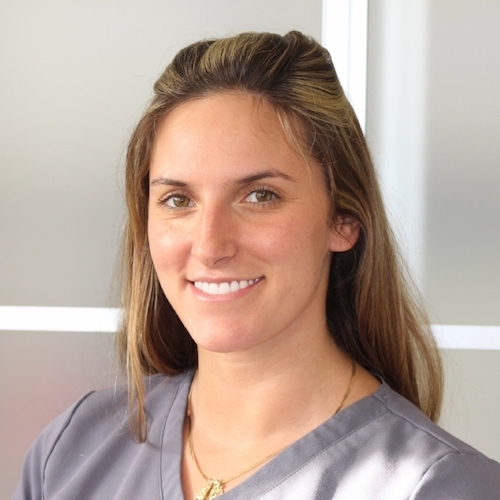 Audra is a friendly and caring dental hygienist, who values getting to know each of her patients. She worked as a dental assistant for five years before obtaining her degree in Dental Hygiene from Middlesex Community College. Outside of work, Audra enjoys leading an active lifestyle and spending time with her dog, Mojo. Audra has also been involved in advocating for those affected by breast cancer, frequently participating in fundraising events and awareness campaigns. 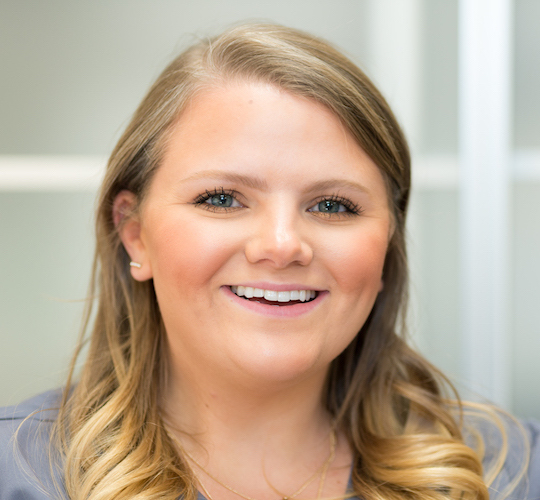 Lauren is an experienced hygienist that graduated from the Forsyth program with her Bachelor’s in Dental Hygiene at Massachusetts College of Pharmacy and Health Sciences in 2013. 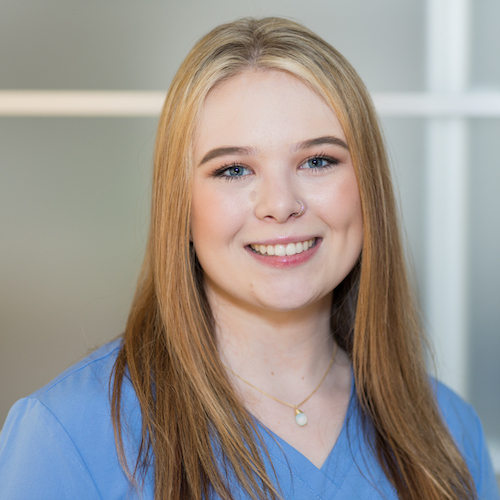 When she is not working at D2 Dental, she is working at her Alma Mater as an instructor focusing on radiology, local anesthesia and overall clinic care. She has a strong passion for patient education and prevention and is always ready to answer all your questions! In her free time she enjoys spending time with her family and friends. Michelle D. graduated from Shawsheen Tech in Billerica from a dental assisting program. Michelle's interest in dentistry comes from always enjoying going to her dentist as a child. She has been in the dental field since she was a senior in high school. Michelle plans on going back to school to become a dental hygienist. She has a dog named Otis and she absolutely adores and loves to spend time with. Julie has been an Dental assistant since 2010. She loves dental assisting and making patients happy to smile. Her favorite procedure is tooth extractions. She enjoys traveling and music, although doesn't get to travel as much as she'd like to! She really wants to visit Malta someday. She has a 3 year old son, and more than anything loves to spend her time with him. Yanira is a dedicated dental assistant, originally from Puerto Rico. She acquired her certification in dental assisting from Everest Institute in 2011. 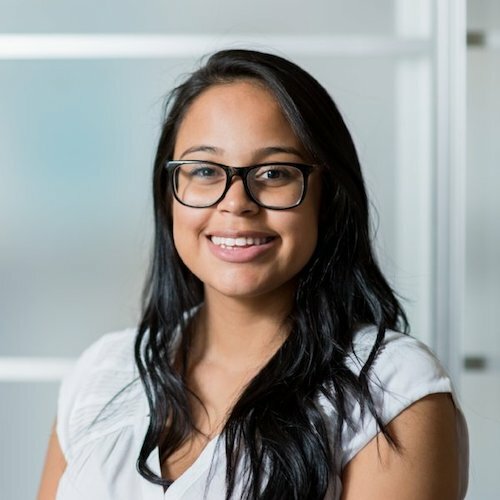 Yanira's magnetic personality and bilingual skills are assets to our office. In her free time she enjoys travelling, shopping, and getting together with friends. Her heart belongs to her two rescued dogs, Lucky and Precious.